UK organisation, The Green Alliance has warned that unless the UK’s energy networks prepare for the upcoming surge in electric car use, then it could result in parts of the country experiencing drops in voltage. 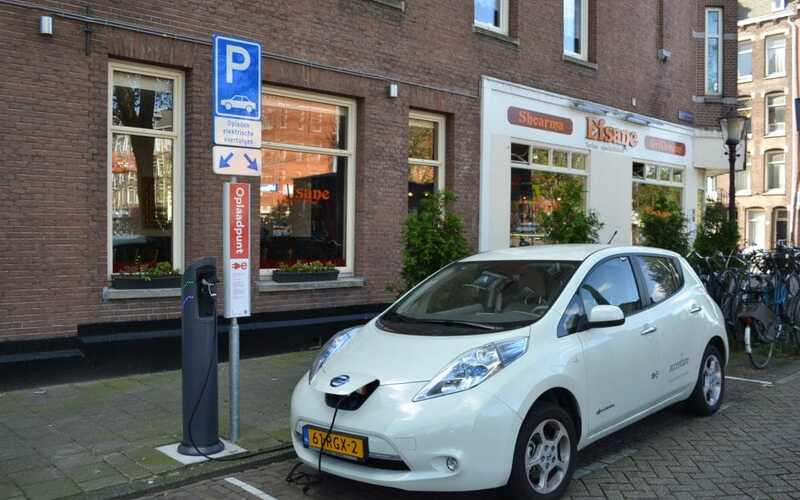 The popularity of electric cars has soared over the last few years in the UK, as the technology for electric cars has advanced, more charging stations have been installed and more models have become available. Although electric cars are much better for the environment, they do take a considerable amount of electricity to charge, with one car requiring roughly the same amount of electricity that the average home uses in 3 days. Although this hasn’t been a problem as of yet, as electric cars become more widespread it could cause problems unless UK energy networks react, especially as more business owners invest in fleets that are electric. It’s not just electric cars that are predicted to a put a strain on energy networks though. Solar panels are another form of technology that have become increasingly popular as more and more people look for ways to cut down on ever-increasing energy bills. The falling costs of both solar panels and electric cars means they’re only going to become more widespread so action will be required in the immediate future in order for problems with power shortages are to be avoided.